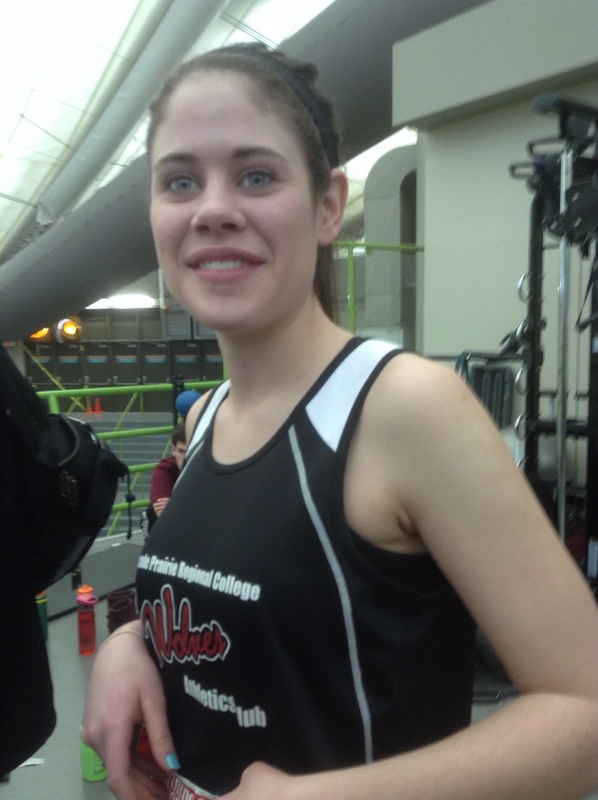 I didn’t have a pic from Indoor Provs, but here’s a picture of Kailey … and it was taken at an indoor meet … close enough! Wins by Hayden Hollowell (Senior Mens 1500m), Brittany Duvall (Youth Girls 3000m), and Nicole VanDerKaaden (W35-49 High Jump) highlighted WAC participation at 2014 AA Indoor Provincials in March. 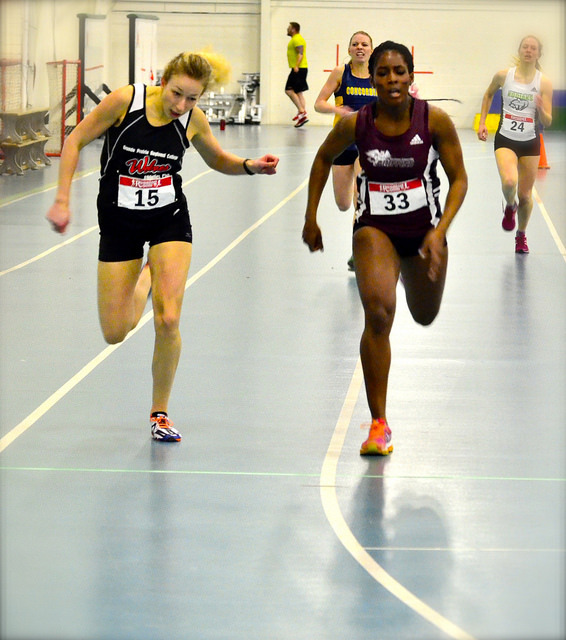 Wiggie’s dramatic come-from-behind win in the 2014 ACAC Indoor 400m was jaw droppingly awesome! With a silver medal at ACAC’s and a 5th place finish at the 2013 CCAA XC Running Championships , Jamie Wigmore established herself as one of the top college runners in Alberta. By the end of the 2014 indoor track season, she left no doubt that she was THE TOP women’s distance runner in the ACAC. Wigmore had an outstanding indoor season. 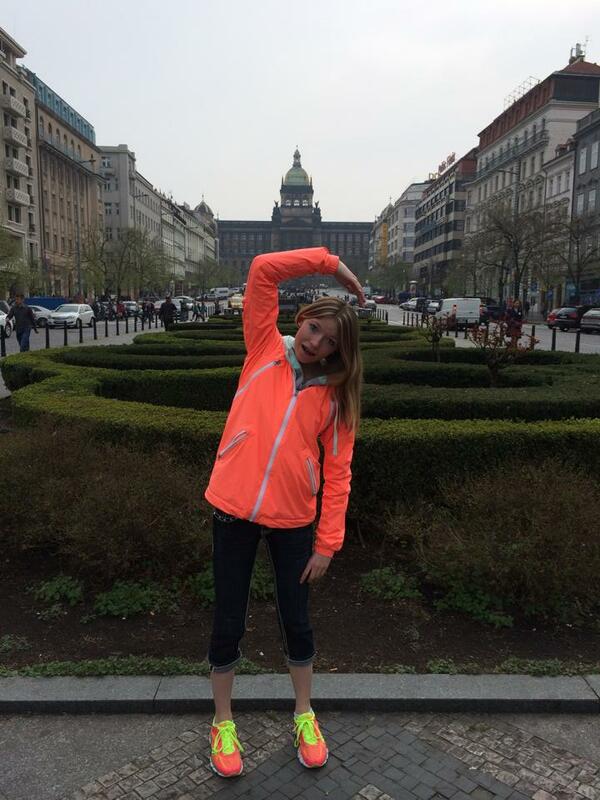 She won a total of five ACAC races in distances ranging from 400m to 1500m. Wigmore established new GPRC school records in 5 distances (400, 800, 1000, 1500, and 4 x 400m relay). At the 2014 ACAC Indoor Championships, Wigmore won 3 individual gold medals (400, 800, and 1500) and anchored the 4 x 400m relay team to a bronze. Collectively, the Wolves women placed third in team competition. Sanchez Hollowell also distinguished himself at the ACAC champs with a gold medal performance in the 1500m and a bronze in the 3000m. 168 athletes of all ages and abilities descended upon the Legion Track on Saturday, May 10 for the 2014 Peace Country Classic/Grande Prairie Hershey Meet. The day produced a number of memorable performances including a provincial W40-44 record in the high jump. Club member Nicole VanDerKaaden leaped 1.30m to set the new Alberta standard. For the second year in a row, WAC athletes took the top prizes in the Daily Herald Tribune Press Run 10 km road race. Hayden Hollowell defended his 2013 title, winning this year’s race in 35:05, 4.5 minutes ahead of the second place runner. 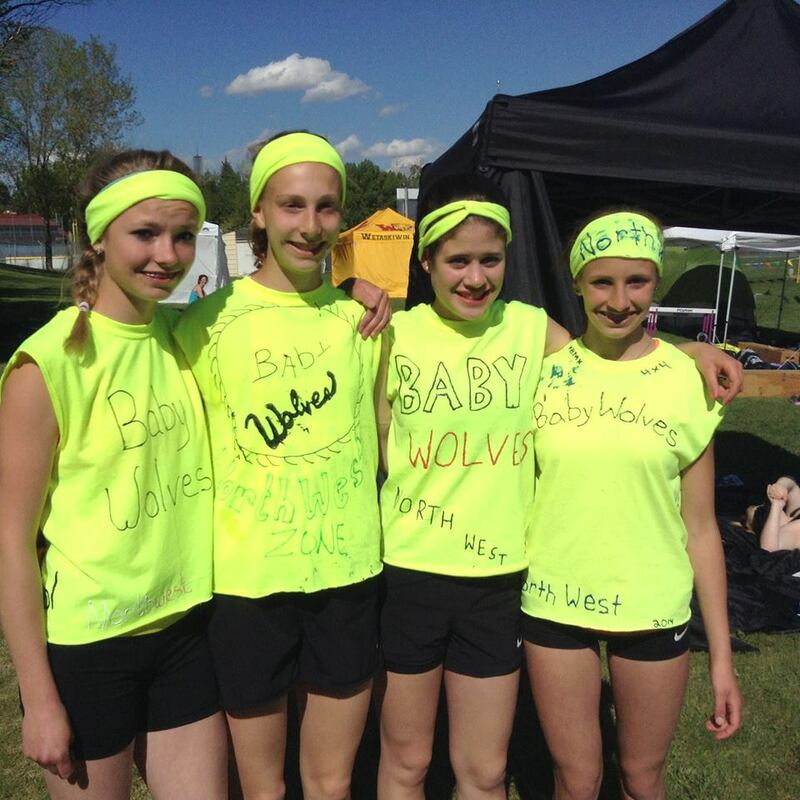 Brit and Kailey, the core of the “Baby Wolves”, raced each other a lot in 2014. Both athletes won multiple titles at the 2014 NW Zone Championships. 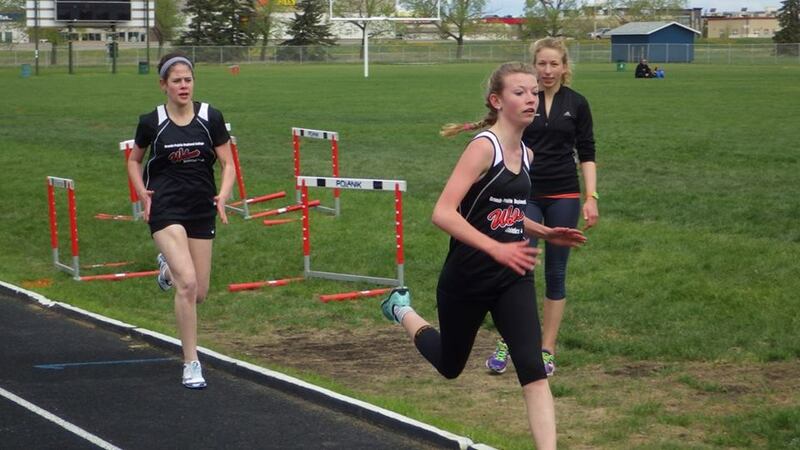 Mirelle Martens, Kailey Bratland, and Brittany Duvall combined for a total of 8 wins at the 2014 NW Zone Track and Field Championships in Peace River. Martens won the Senior Girl’s 800, 1500, and 3000, Bratland topped the field in the Junior Women’s 400 and 800, and Duvall triumphed in the Junior Women’s 1500 and 3000. In addition, the trio combined with Kelsey Bishop to win the Open Women’s 4 x 400m in a new Zone record time. Brit, Big Mir, Kailey, and Bish sporting the 2014 NW Zone “official uniform” for the 4 x 400m relay. The quartet placed 7th in a field of 14 … not bad for two 3000m runners, a 1500 runner and a 100m/hurdler. In June 2013, an unknown Mirelle Martens burst on to the provincial scene with a convincing win in the 3000m at the ASAA Provincial High School Track and Field Championships. A year later, she returned to Provincials, this time as the favorite. The 18 year old St Joe’s student did not disappoint, winning the Senior Womens 3000m title for the second year in a row. Martens also placed second in the 1500m, which also duplicated her 2013 result in the event. Hell froze over, pigs flew, and Rick Scott lost his signature face rug in mid June. 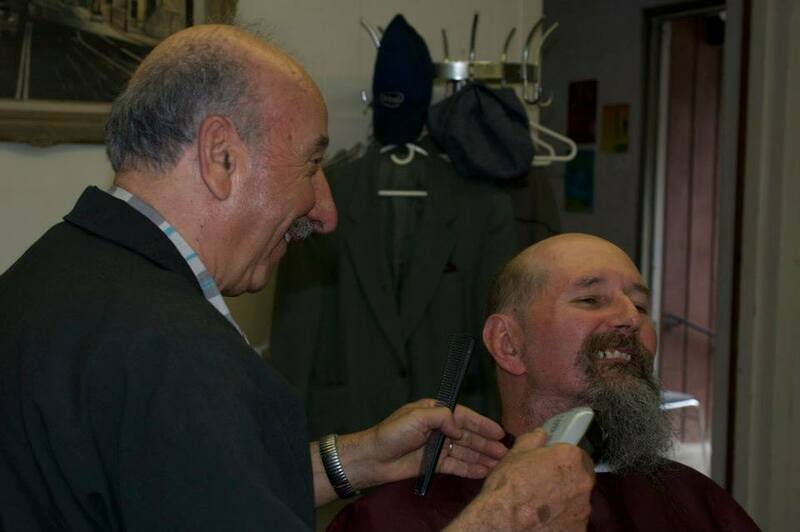 Fortunately, for fans of the hirsute (ya, look this one up), Beard 2.0 was re-established almost immediately. By the end of 2014, Rick’s visage (yep, you may need to look this one up as well) was back to its normal homeostatic state. Here’s a classic Sanchez shot from 2 years ago when he was 11 seconds slower over 1500m. You can take the boy out of Hythe, but you can’t take Hythe out of the boy. Five years ago, a young lad from Hythe joined the mighty WAC and embarked upon his career as a mid and long distance runner. 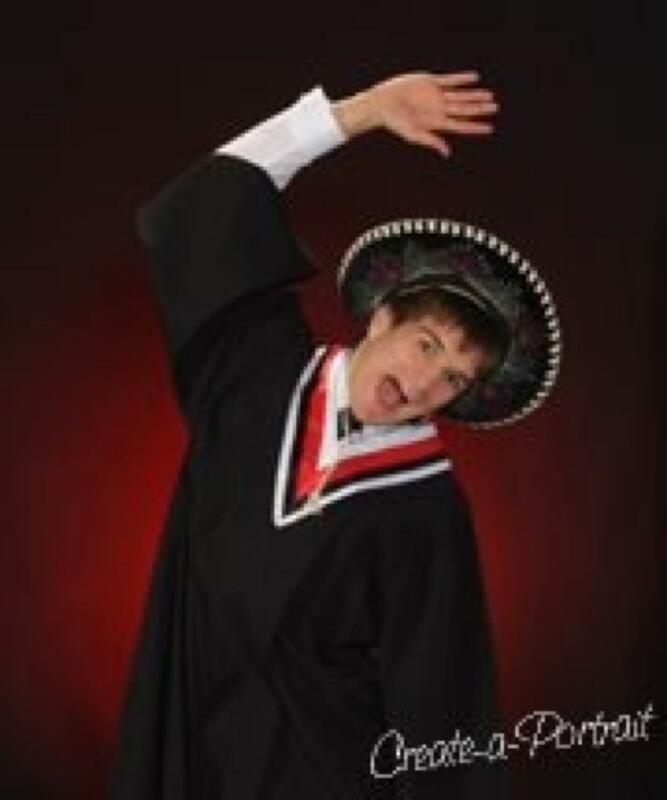 Over time, he progressed from a pretty good local runner, to a pretty good high school runner, to a pretty good college runner, to a CIS-caliber runner for the University of Saskatchewan. During the spring and summer of 2014, Hayden Sanchez Hollowell set 6 PRs (yep, PRs, not PBs – this is Western Canada!) in a variety of distances from 800m to 5000m. At provincials, he lowered his 1500m time to 4:05.59 – a full 11 seconds better than he ran in high school. 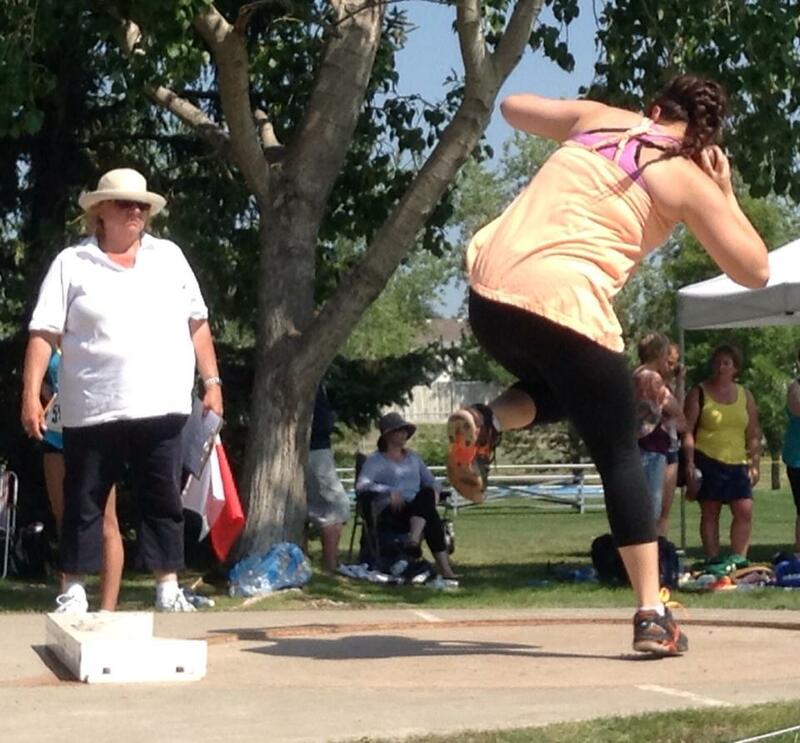 Mirelle Martens also had a successful outing at outdoor provincials. She captured her first AA provincial title, winning the Junior Women’s 3000m in 10:31, a personal best time aka her new PR in the event. We’re 9 pictures in to this document, so it’s time for a shot of a thrower. You rock, Cianna! As usual, the NW Zone team managed an 8th place finish (out of 8) at the Alberta Summer Games in Airdrie. And also, as usual, the NW Zone team had the most fun out of all eight Zones at the Games. For the record, the NW Zone track team had 7 podium finishes (5 silver and 2 bronze). The NW Zone was also recognized with the Spirit of the Games Award. 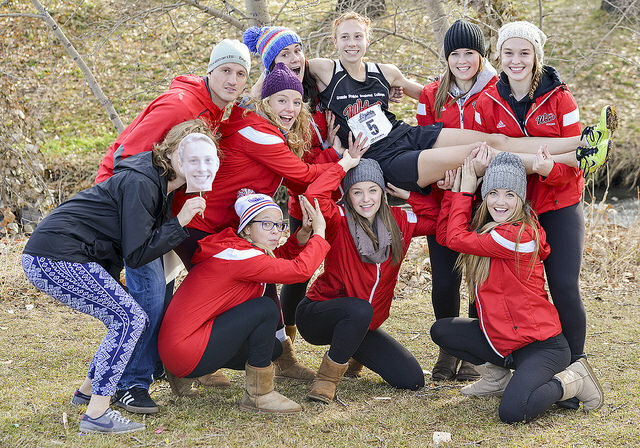 In 2014’s first CCAA XC Running National Rankings, the GPRC Wolves Women’s team was ranked second. As things turned out, this was the “low point” of their sensational season. On October 4, the Wolves women took on the defending national champion UBCO Heat and all of the ACAC’s best in Calgary. By the end of that race, it was clear that the GPRC women were a force to be reckoned with. The Wolves easily won the meet with a score of 22 points, 13 better than second place Lethbridge College. UBCO placed third. In the next CCAA rankings, the Wolves moved to #1 in Canada, a position they maintained for the rest of the season. 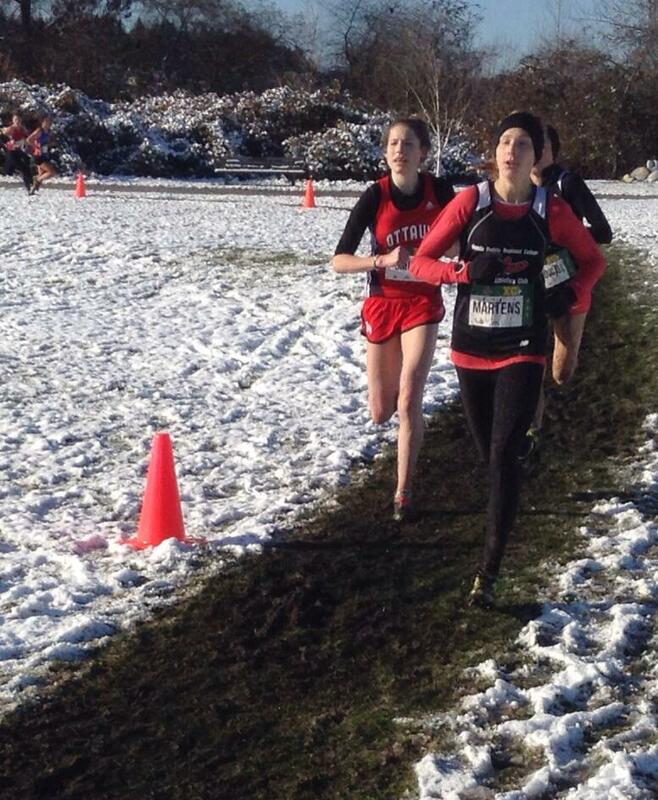 After missing the top ten by a single place in 2013, Brittany Duvall redeemed herself with a tenth place finish in the Intermediate Women’s 4 km race in the 2014 ASAA Provincial High School XC Running Championships in Okotoks. Team mate Kailey Bratland also had a strong run, placing 13th , 20 spots better than her 2013 result. Placing four women in the top 7, the Wolves women easily won the 2014 ACAC XC Running Championship in Ft McMurray. Led by individual gold (Mirelle Martens) and silver (Jamie Wigmore) medalists, the GPRC women scored 16 points, 21 better than second place SAIT. With a meet record score, the Wolves Women’s XC running team captured its second national team championship at the 2014 CCAA National XC Championships in Calgary. Mirelle Martens led the way with a convincing 31 second win for the individual gold medal. 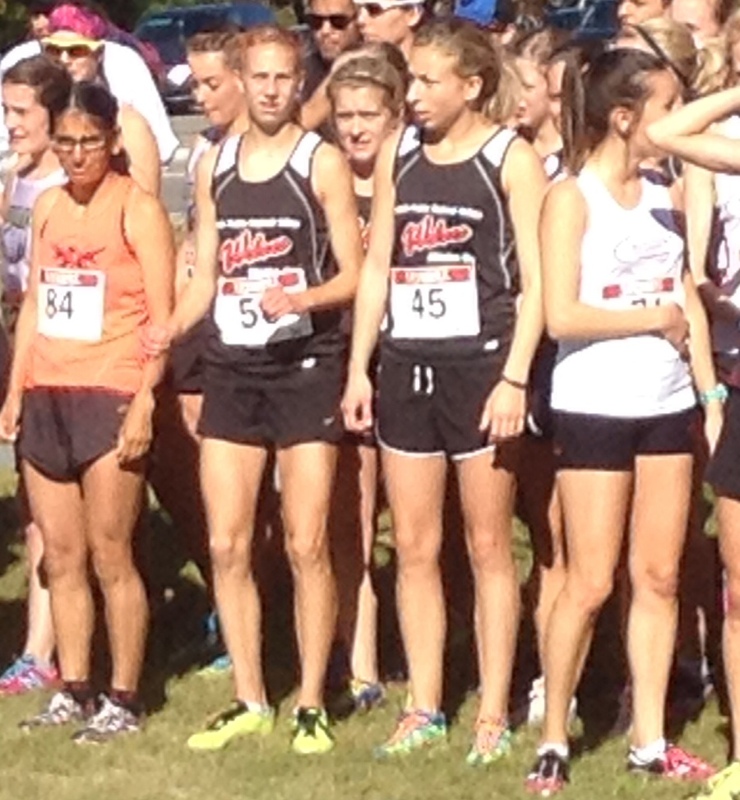 Jamie Wigmore(4th), Jackie Benning (8th), and Amanda Patteson (11th) were the other GPRC scorers. With 19 points, the Wolves finished 53 points ahead of second place SAIT, setting CCAA championship records for best team score and largest margin of victory. In 2013 in her third-ever xc running race, Mirelle Martens faced the best runners of her age in the country at the Athletics Canada National Cross Country Running Championship. She finished 33rd. One year later, armed with much more racing experience, Martens was ready. Running an aggressive race where she stayed among the top five for the entire way, Martens kicked hard over the final 400m and hung on for the bronze medal. For placing among the top 6, Martens was selected for the 2015 Junior National team which will contest the Pan Am XC Running Championships in February and World XC Running Championships in China in March. Quote | This entry was posted in Uncategorized and tagged ACAC, Athletics Alberta, Athletics Canada, CCAA, Cross Country Running, GPRC Wolves, GPRC Wolves Cross Country, GPRC Wolves X-C Running, Grande Prairie AB, Hayden Hollowell, Indoor Track and Field, Jamie Wigmore, Peace Country, Track and Field, Wolves Athletics Club, Wolves Cross Country Running. Bookmark the permalink.